It is important that you consult an attorney immediately if you suspect that you or a loved one may be a victim of medical negligence. Our attorneys are standing by to evaluate your case now. Call (844) HAUG LAW to speak with us and have your potential case evaluated or click here. James Haug recently secured a medical malpractice verdict in excess of one million dollars in Cobb County. James currently works closely with his friend and mentor, Eric J. Hertz, to fight big insurance companies and receive fair compensation for his clients. It is important to act quickly. Malpractice cases have short deadlines and it is very rare to be able to extend these deadlines. 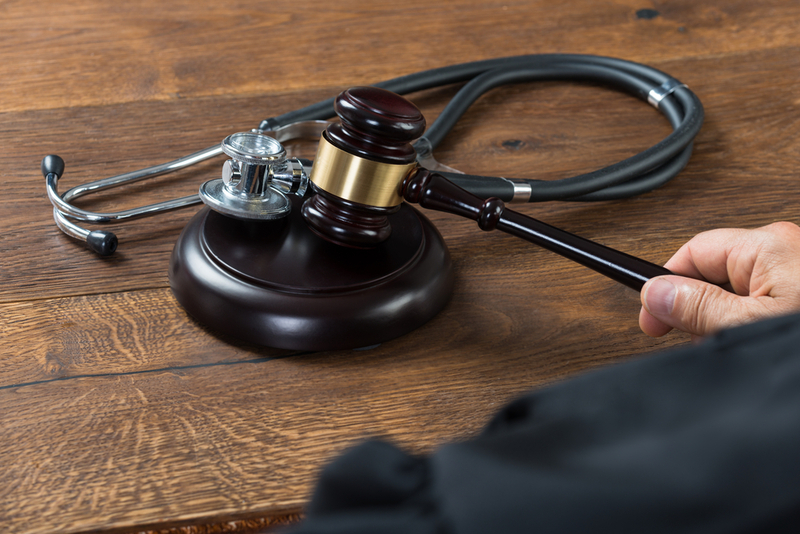 Medical Malpractice cases require significant time and financial investment to prepare. Big insurance companies know this so be careful that your medical malpractice attorney has the ability to go the distance. James has a proven track record and will get you the compensation you deserve. Evidence can be lost. Evidence can be destroyed. The earlier you hire an experienced malpractice law firm, the better your chances are for success. Missed or Misdiagnosis: when a medical provider fails to diagnose a patient properly, the results can lead to serious complications. Medication Issues: a patient may be given a wrong dosage, an incorrect medication or a medication that has not been released with the proper warnings. Surgical Complications: these complications may range from leaving a medical instrument or supply inside of a patient or operating on the wrong part of the body. Birth Injuries: when medical practitioners make a mistake during the birthing process, infants can be left with nerve damage, brain damage and developmental delays. These are four of the most common types of medical malpractice, but certainly not an exhaustive list. If you believe that you have been harmed in some way by a medical provider, you need an experienced attorney to defend your rights. Most doctors and medical professionals are honest, admired citizens of our communities. They always want to take action to correct a medical mistake. However, medical malpractice insurance companies play by different rules. Insurance companies are in business to make money. They will delay and deny your claim. They know malpractice cases are complicated and they know malpractice cases are costly. Insurance companies will try to make your case so frustrating, time-consuming, and expensive that you want to give up. Don’t let them. 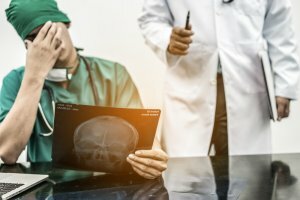 If you or a loved one has been the victim of negligence at the hands of a medical professional, you should speak with an Atlanta medical malpractice attorney. Call 844-HAUG LAW for a free, no-obligation consultation.